Booking & payment must be made not later than FIVE (5) working days before visit date. Any urgent tickets would not be able to process. Passengers’ name must be same as per passenger’s ID. Incorrect names may cause penalties or invalidation of travel vouchers. Admission is strictly valid on selected visit date only. Date of visit is not allowed to amend after booking submitted. Strictly no cancellation, no amendment allow after booking confirmed. E-tickets is non-refundable, non-transferable and non-exchangeable. Lost ticket / unused tickets will not be refundable. Any amendment after travel vouchers has been issue will be considered as a cancellation of the existing booking. Cancellation charges will be applied accordingly. 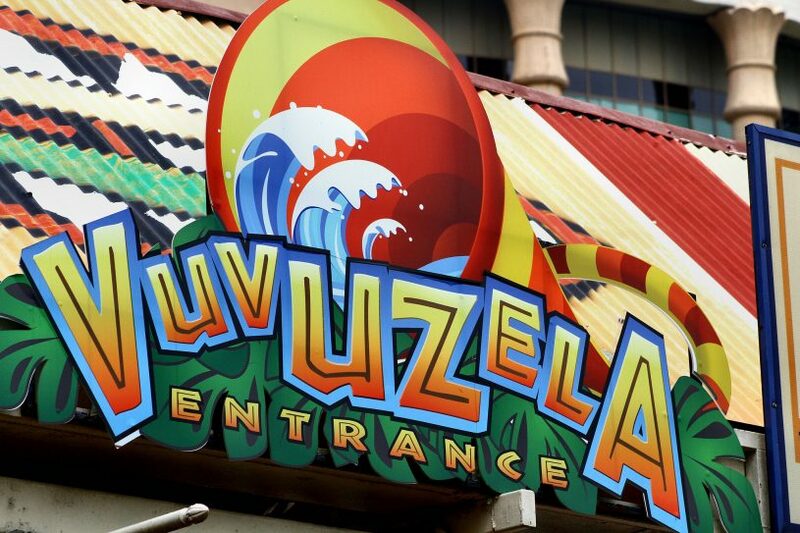 Please check http://sunwaylagoon.com for further updates of maintenance works / special events.